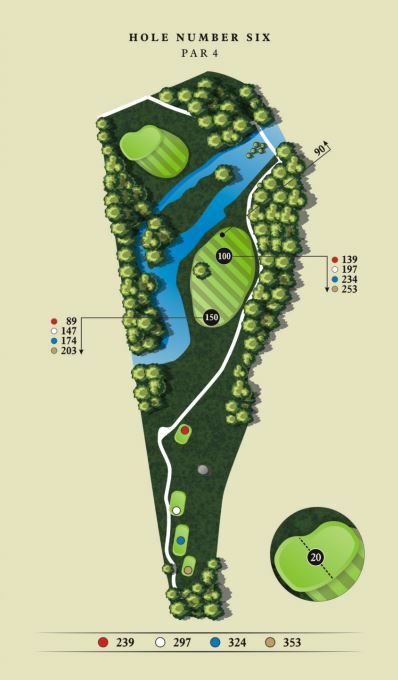 Founded in 1925, and expanded to an 18-hole, par 70 course in 2009, The Bridges at Tillsonburg offers the best of traditional course style, beautiful views and challenging gameplay. 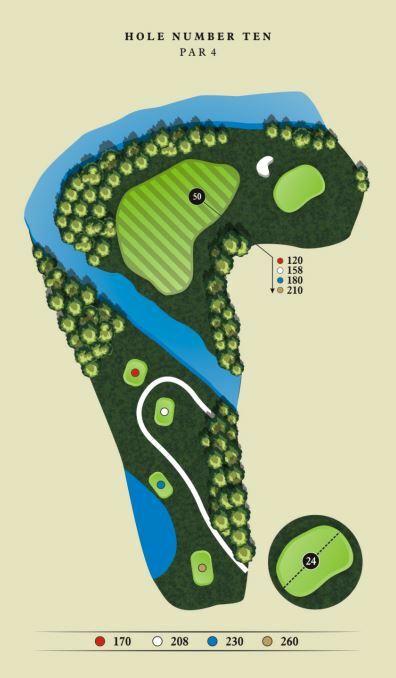 With well-manicured greens, elevation changes, and lush fairways lined with large trees, The Bridges at Tillsonburg has been delicately carved out of nature, straddling the Big Otter Creek, and provides spectacular views. 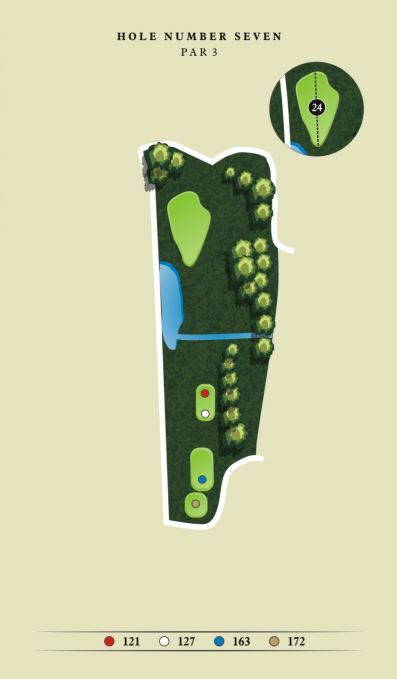 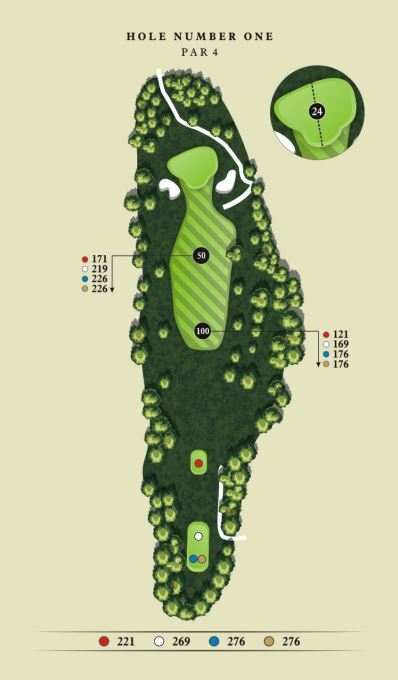 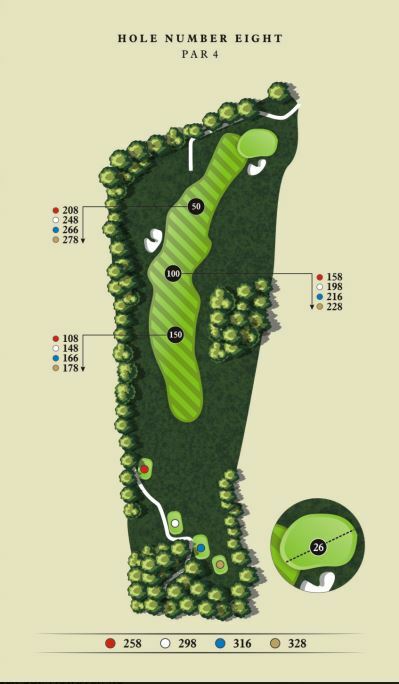 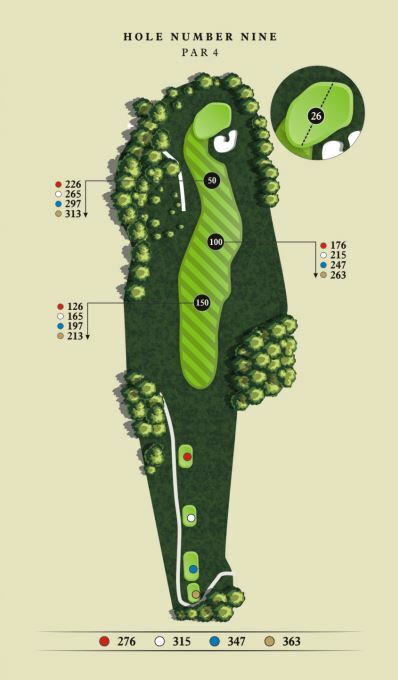 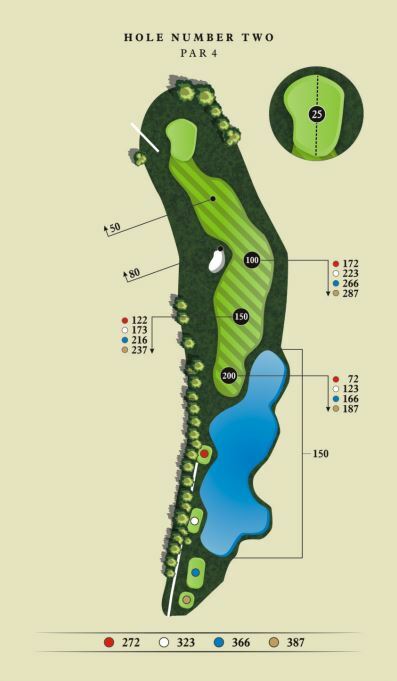 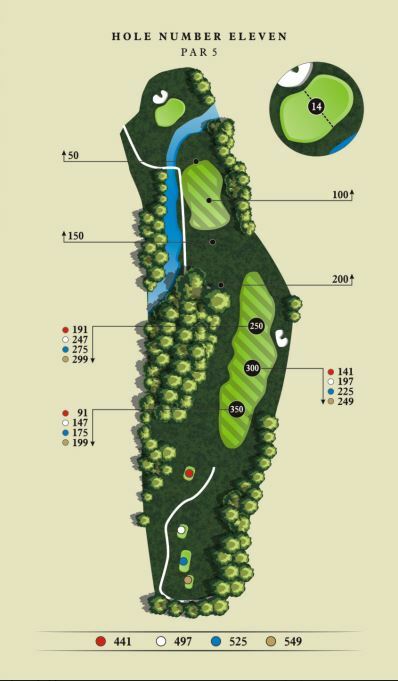 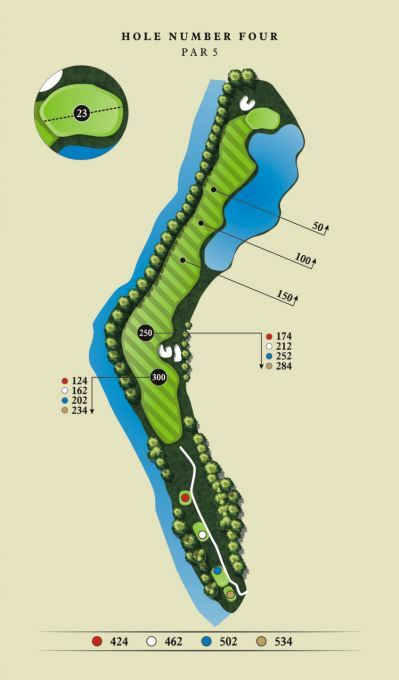 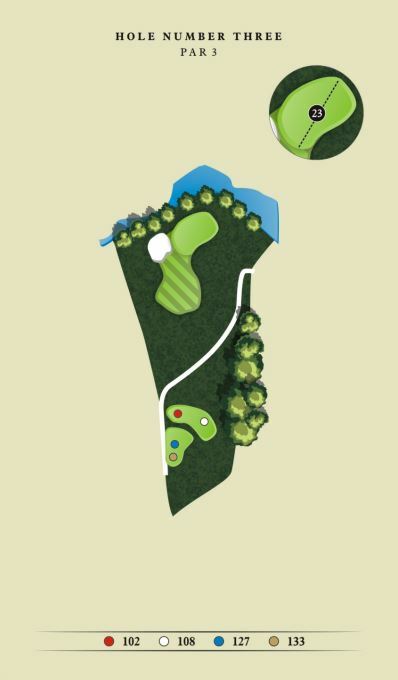 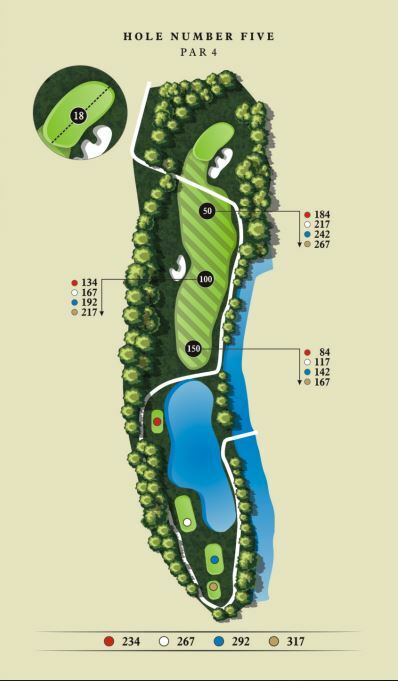 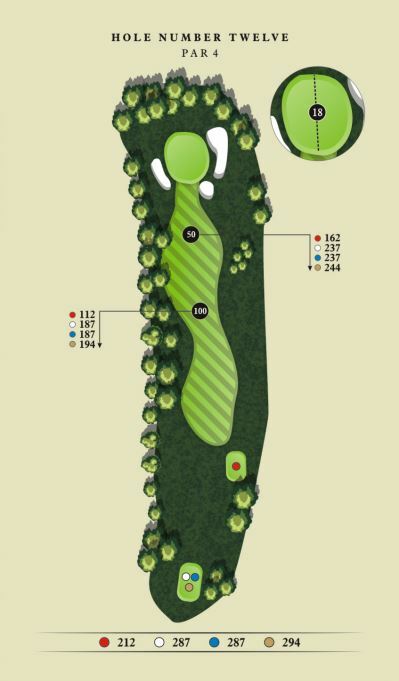 The 4 sets of tees allow players of all skill levels to choose their challenge.